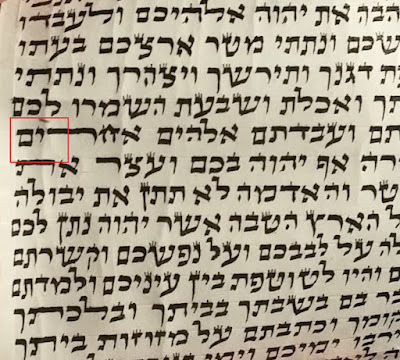 I recently had a mezuah where the sofer wrote " yud hay yud hay "instead of Hashem's name (wrote a 2nd yud instead of vov). It came with a computer checked sticker from a socher with the Tor program. 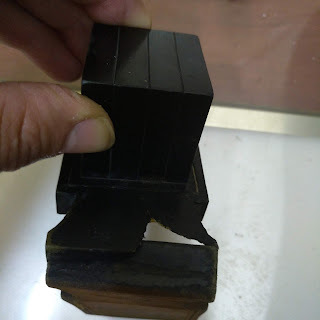 When I was in Israel I recently brought the mezuzah back to the socher who did the computer check. together we looked up the mezuzah (based on the number) to see how the mistake was overlooked. The Tor computer picked it up as a "problematic letter", and put it with a large group of vovs under the letter vov. 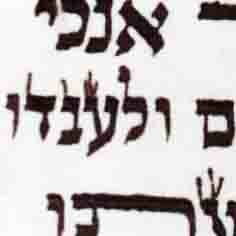 Because the sofer makes the regel of the vov a little thin, many of the vovs looked a bit like yudin. this "vov" looked no different to many of the vovs surrounding it - and unless we clicked on it - to look at the actual letter - there would be no way to know it was a spelling mistake. But how many people who do computer check click on each "problematic letter"? Not many, I should think. This socher certainly doesn't. And I bet most don't. I can't say I do either, unless it looks like an obvious error - which this one didn't. So just another reason not to rely blindly on the computer check. There is no question that computer checks are not 100% accurate even in the best of cases, which is why poskim say not to rely on it and still do a manual check for cheseros veyeseyros. I am positive that mishmeres stam would pick it up. I used to use tor and I ended up redoing many mezuzos and I was never sure that I didnt miss anything. B"H since I hooked up with Mishmeres STa"m I have not had a glitch even once. I and almost every sofer and dealer I know have been using Tor for years and I'd think that the (vast?) majority in Israel are using it. A program that is available to all comes with its risks and one must be careful to choose a reliable and knowledgeable source for their computer checking services. I'm not familiar with the technical differences between the various programs to be able to claim that 1 is better than the other. What can't be denied is if not for the competition we'd likely still be paying $500 or more for computer checking a Torah.